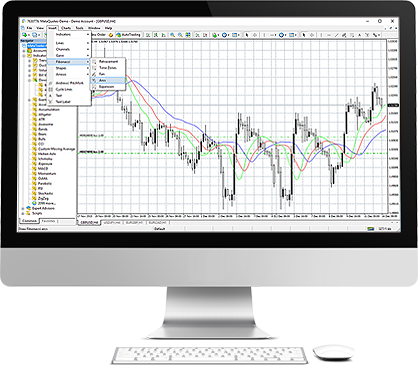 One Financial Markets provides online forex trading through the MetaTrader 4 Platform. ONE | MT4 is fully equipped to support your trading needs with unparalleled immediacy, reliability and integrity. ONE | MT4 is highly regarded for it's wide ranging functionality which accomodates the demands of all traders and their personal trading strategies. ONE | MT4 is a world leading platform and is preferred by the majority of retail traders, and being a downloadable platform it puts less pressure on internet connection compared to browser based platforms. One Financial Markets permits use of Expert Advisor assistance on our ONE | MT4 trading platform. Browser requirements: Internet Explorer version 7.0/ Mozilla Firefox 2.0 or the latest release of the browsers. ONE | Web Trader is a browser based version of the world renowned MT4 trading platform, accessible via any desktop, accessible via any desktop computer with an internet connection - no need for any downloads. 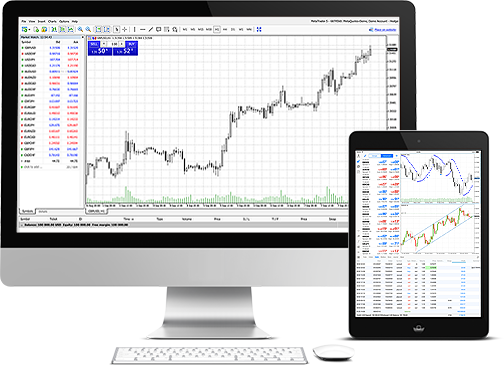 It has the exact same look and feel as our ONE | MT4 desktop platform and you can log in to all of your MT4 accounts using your One Financial Markets log in details. ONE | Web Trader is designed to compliment our current desktop and mobile platform, giving you greater access to the financial markets whether in the office, at home or on the move. ONE | Web Trader is fully equipped to support your trading needs with unparalleled immediacy, reliability and integrity. Free technical analysis tools with technical indicators. Easily switch between your demo and live account. Access your full account history.  What's more, ONE | Web Trader runs across all web browsers, Internet Explorer, Microsoft Edge, Mozilla Firefox, Google Chrome and Safari. So whether you are trading using Windows or iOS - you can benefit from using One | Web Trader. ONE | MT4 Mobile offers a feature-rich, easy to use interface with immediate price updates. The charting service is fully functional and provides real time streaming charts for each instrument. ONE | MT4 Mobile also allows you to place orders, access account information, and monitor positions all on the go. Monitor your trades and open and close positions on the move. Full management of trading accounts. 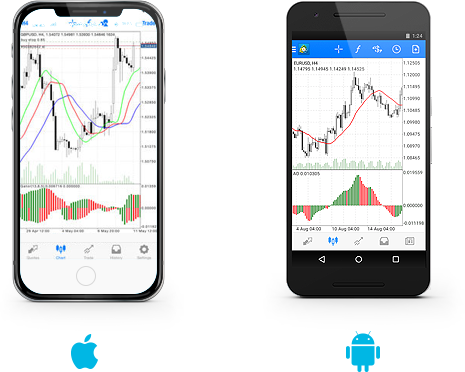 For iPhone – go to the App Store, and search for MetaTrader 4 and download. For Android – go to the Google Play Store, and search for MetaTrader 4 and download. You will now be prompted with the login window; Enter your trading account number and password in the login field and press ‘sign in’. System requirements: Compatible with iPhone, iPod touch and iPad. Requires iOS or later. Get Free accesss to technical analysis from one of the world's leading independent technical analyisis research house.